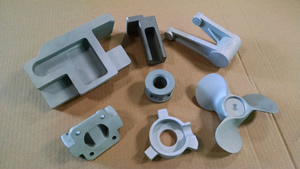 Since 1944, Rimer Enterprises has been committed to serving the industry with complete investment casting capabilities. Our management team takes great pride in ensuring everything we do – from customer interaction to the delivery of castings – receives the utmost attention. During any project, we place the expertise of our skilled engineers at your disposal. 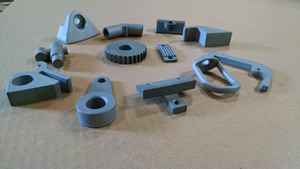 Unlike many of our competitors, we use our own tooling shop. Our state-of-the-art testing machines ensure perfect results every time. Our recently expanded facility greatly increases both our operations and our capacity. Working closely with a variety of industries, we’re in the perfect position to offer quality products that meet your every requirement.